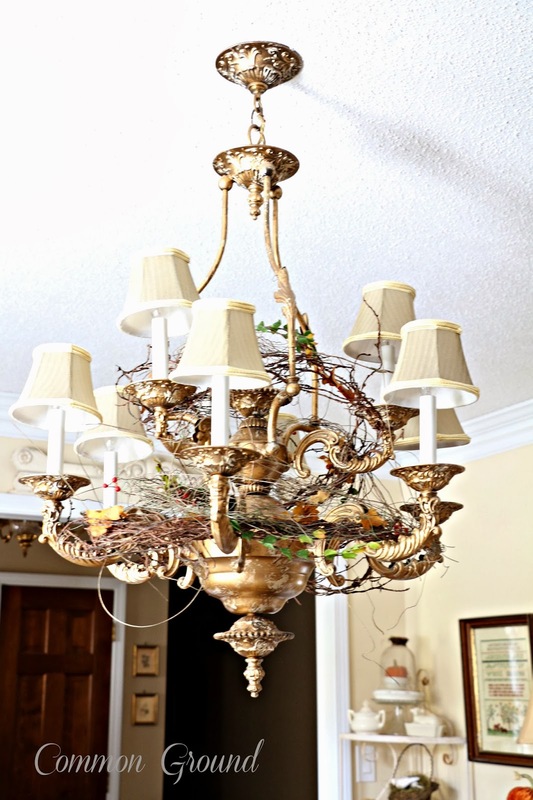 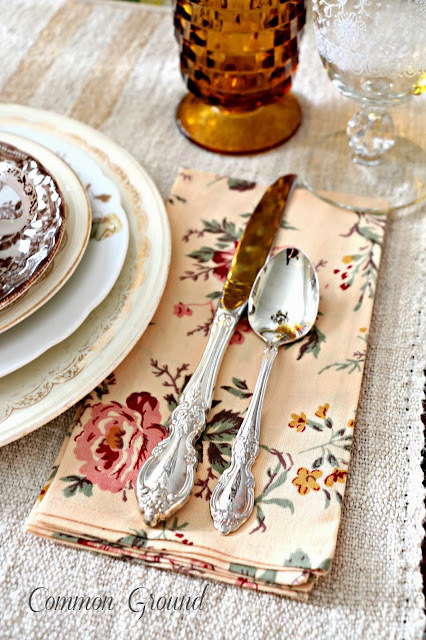 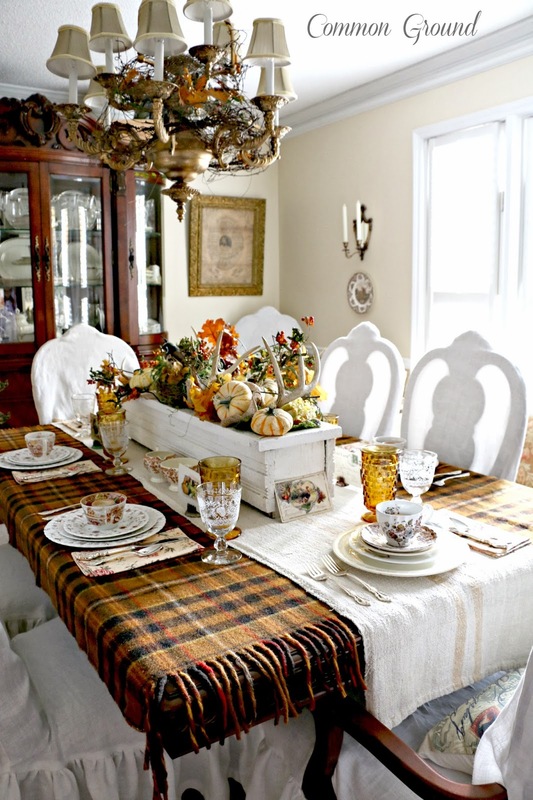 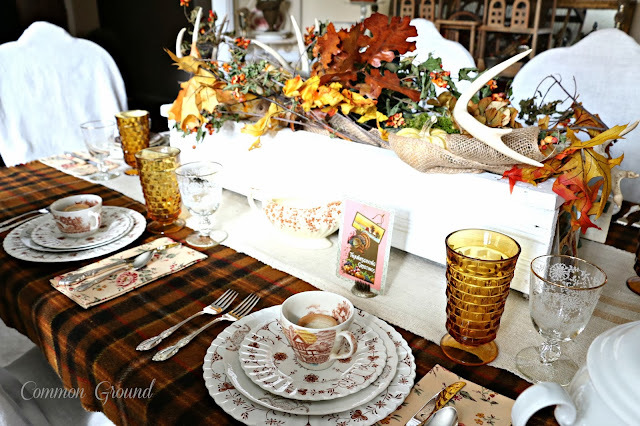 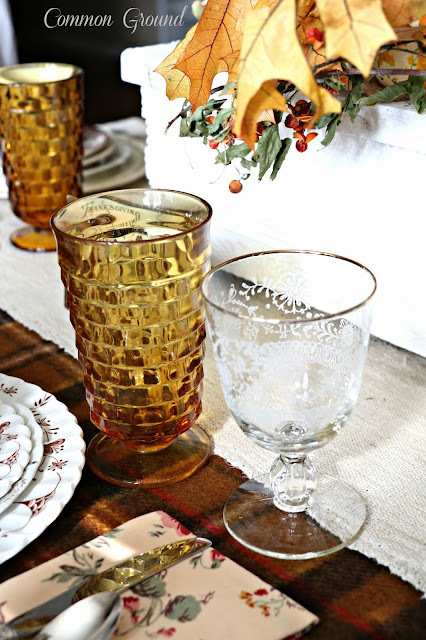 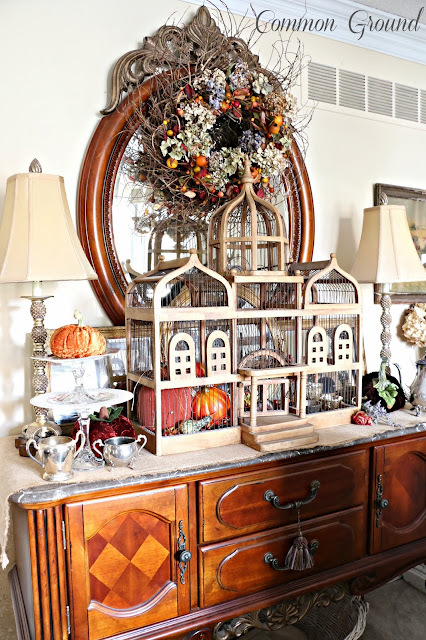 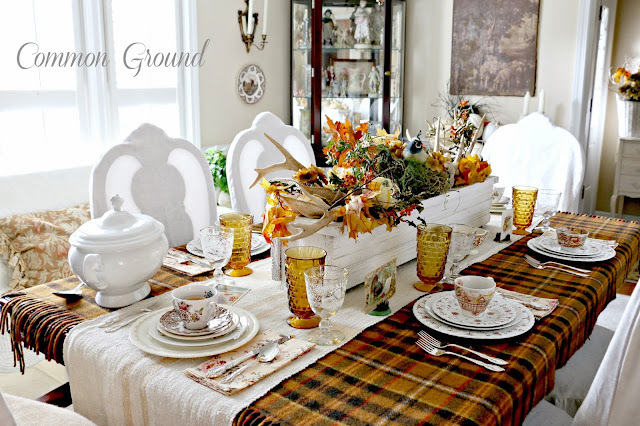 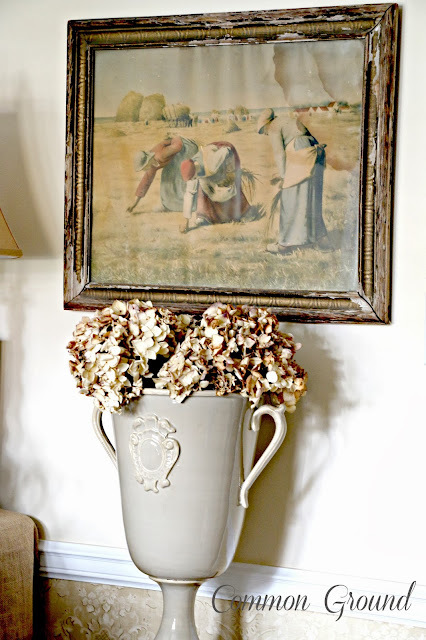 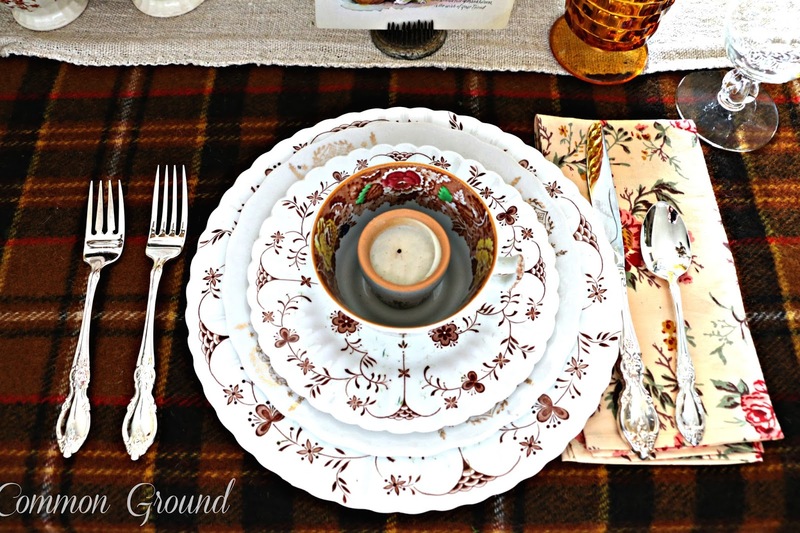 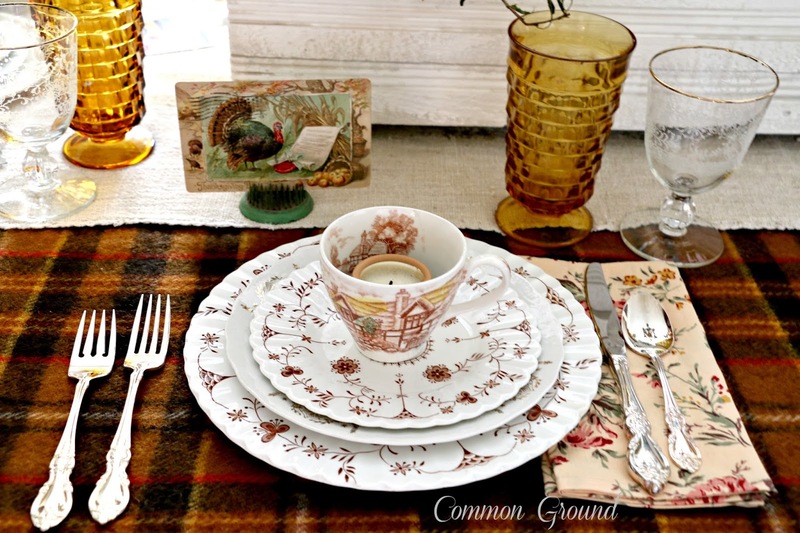 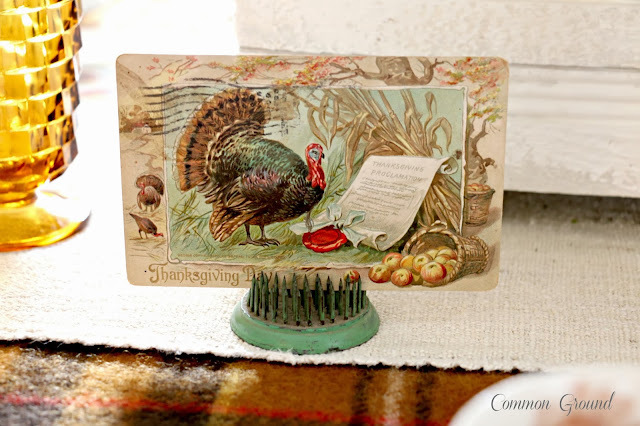 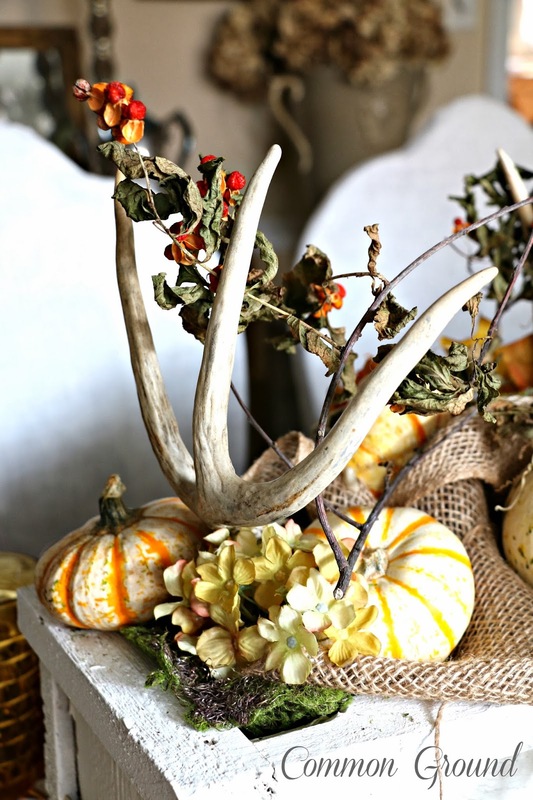 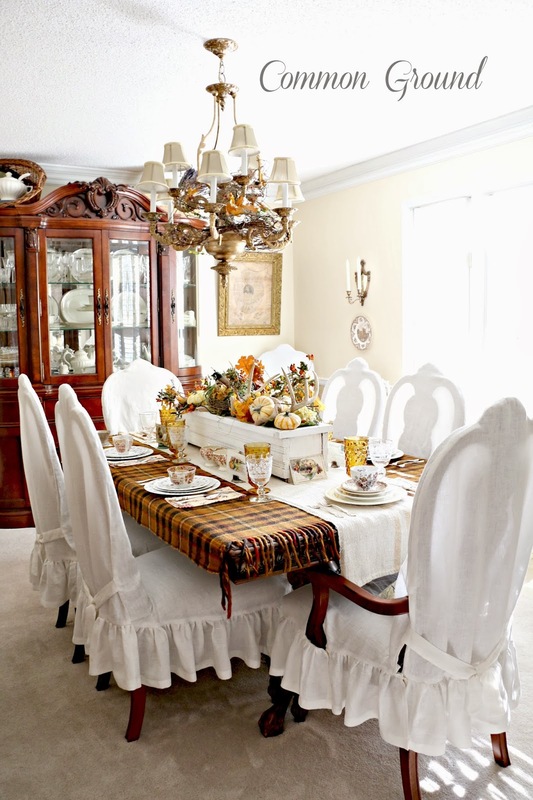 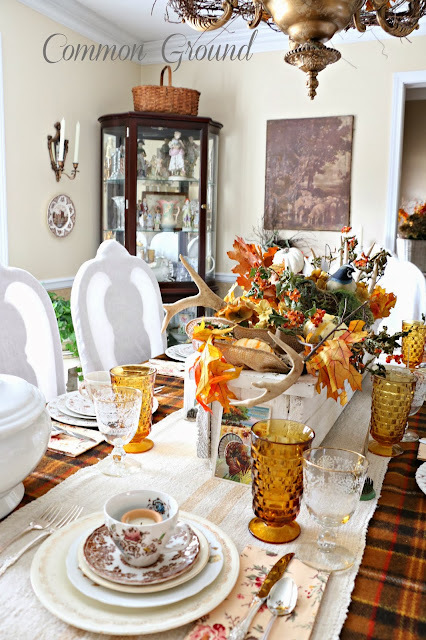 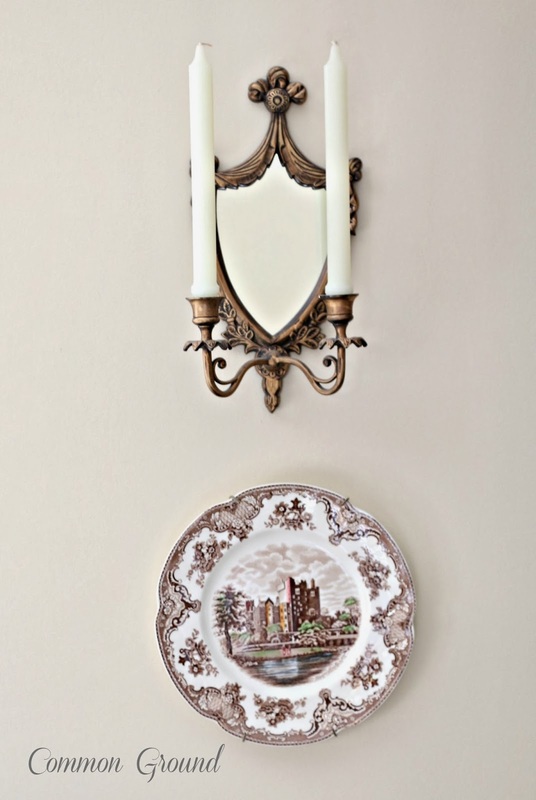 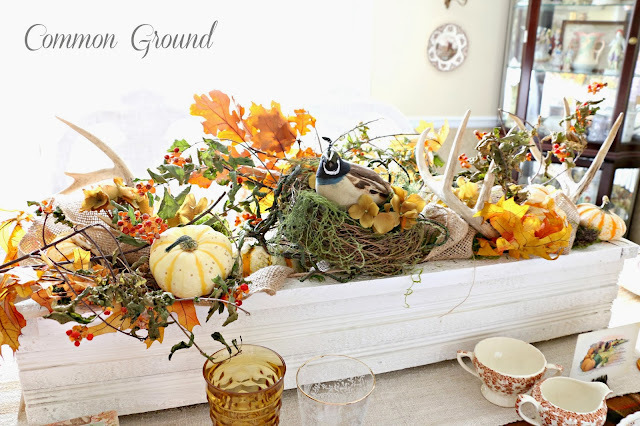 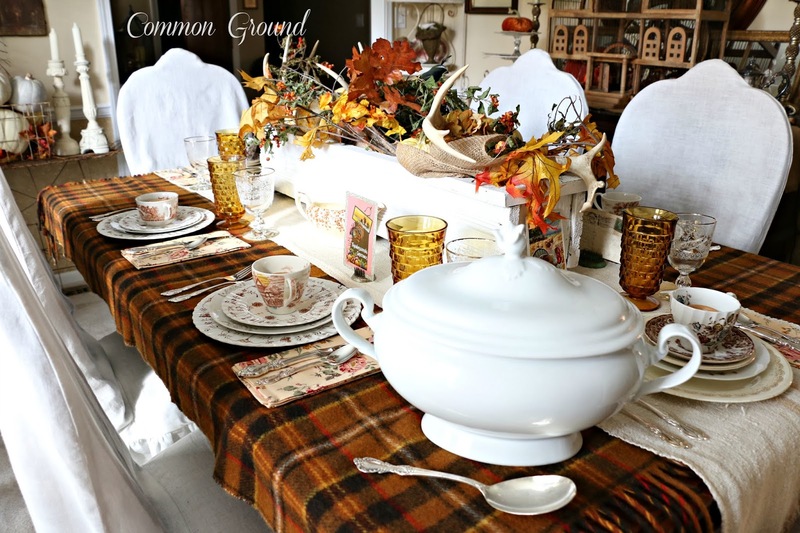 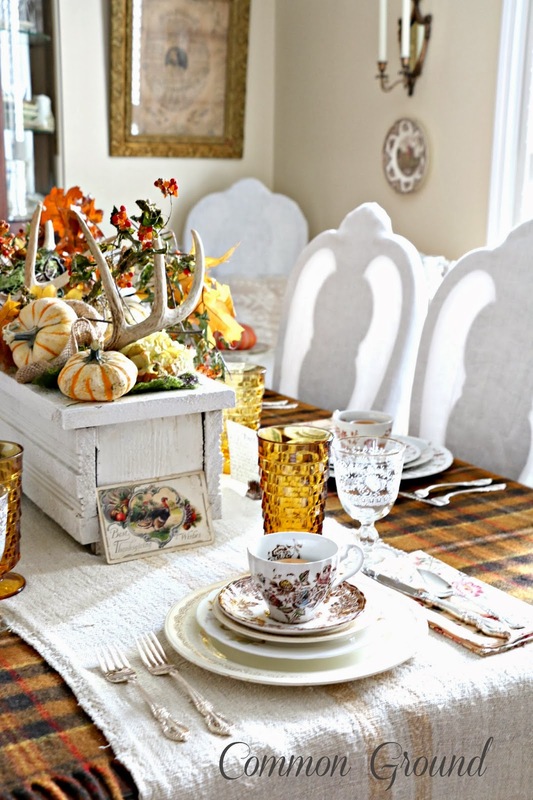 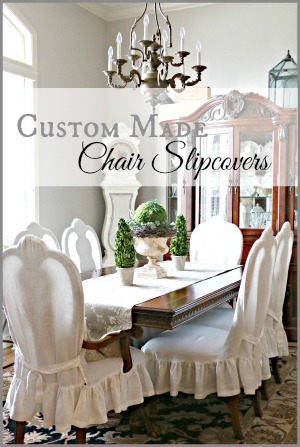 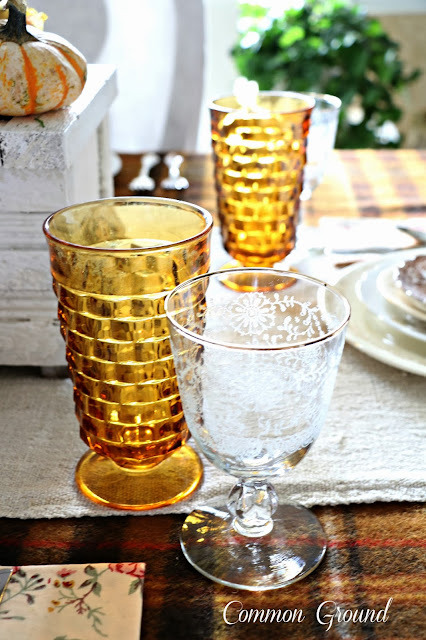 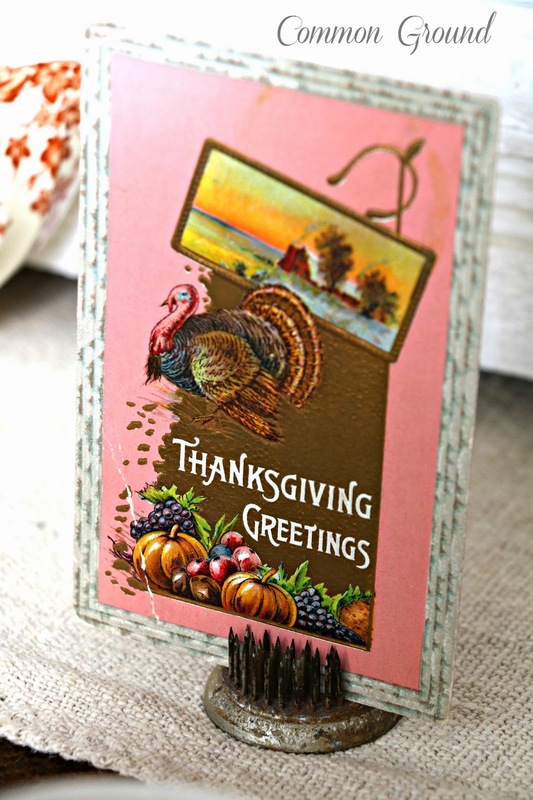 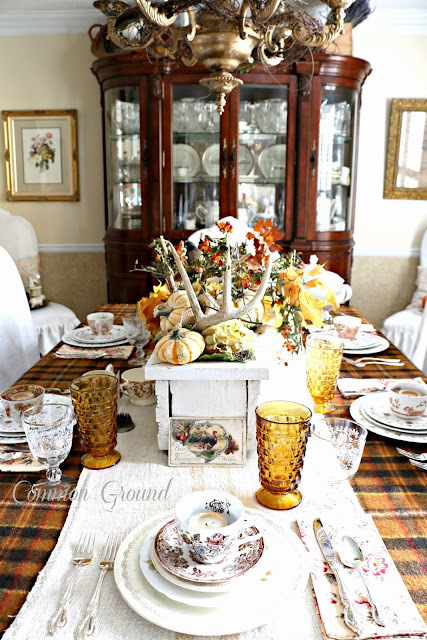 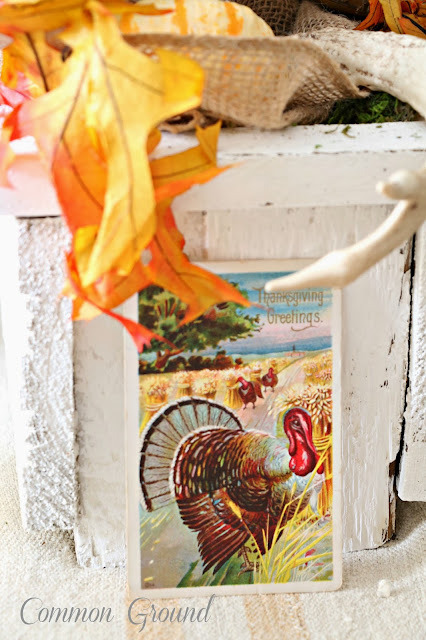 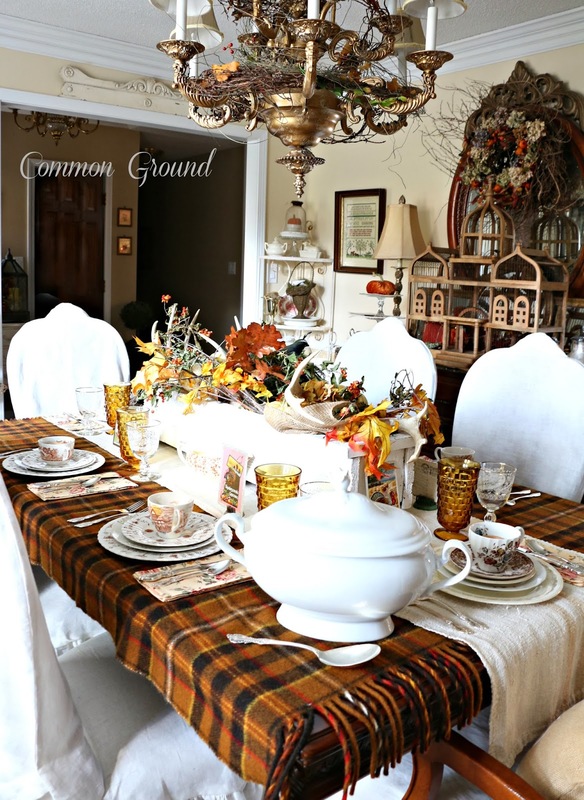 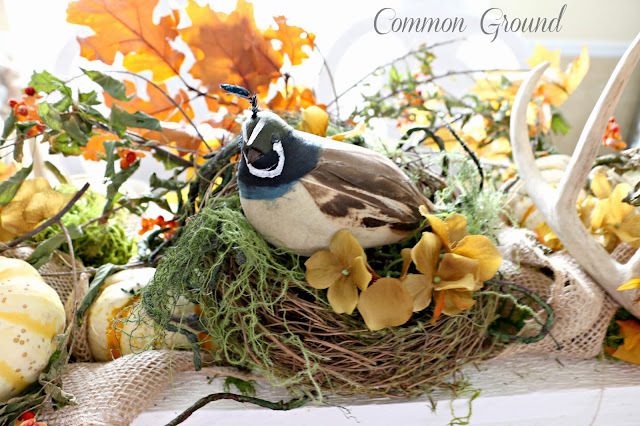 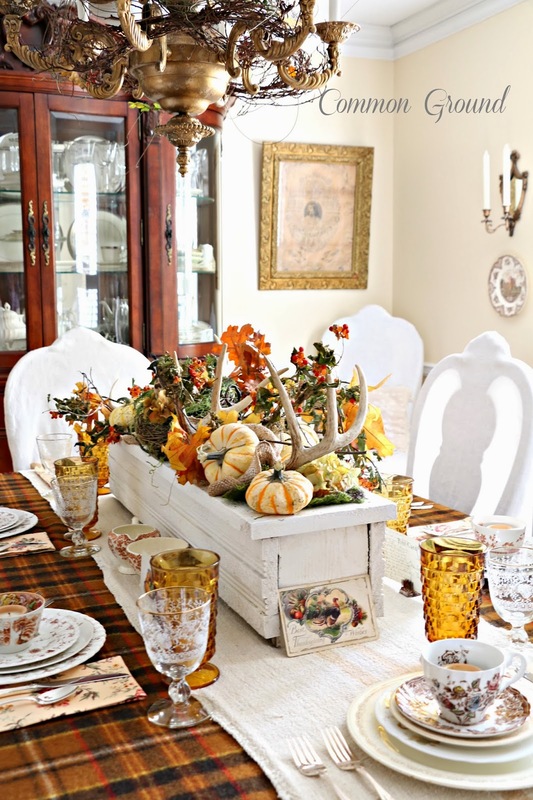 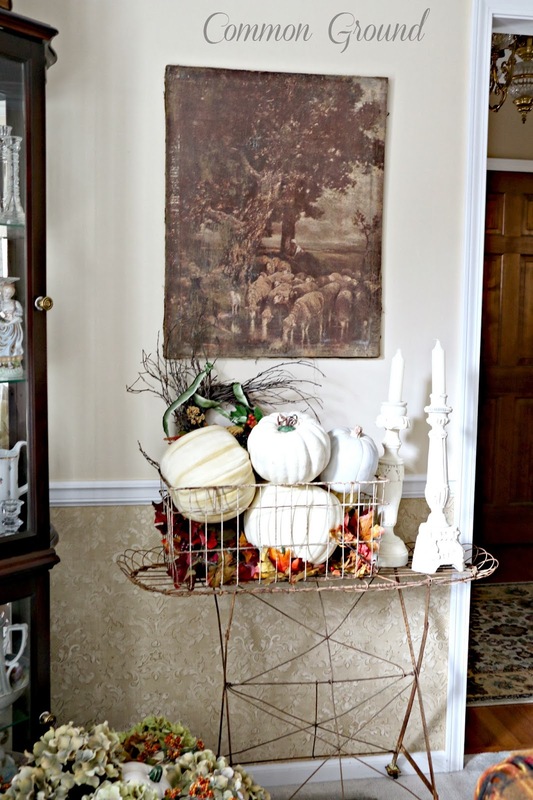 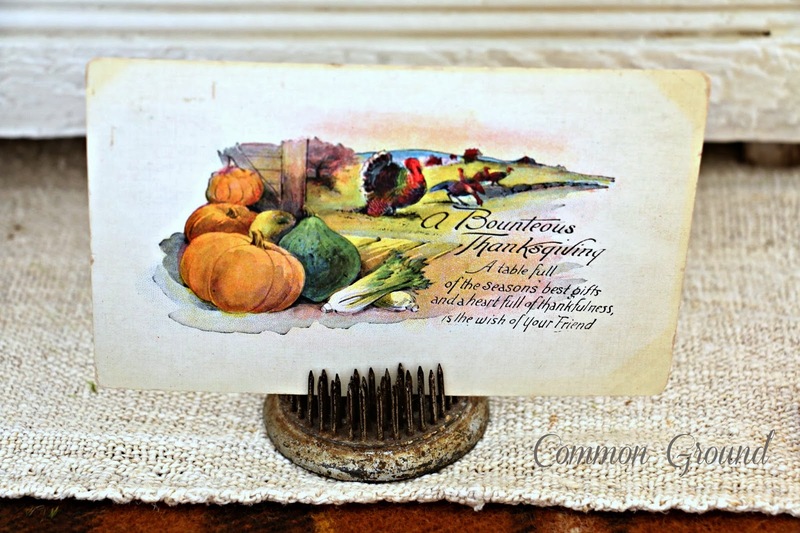 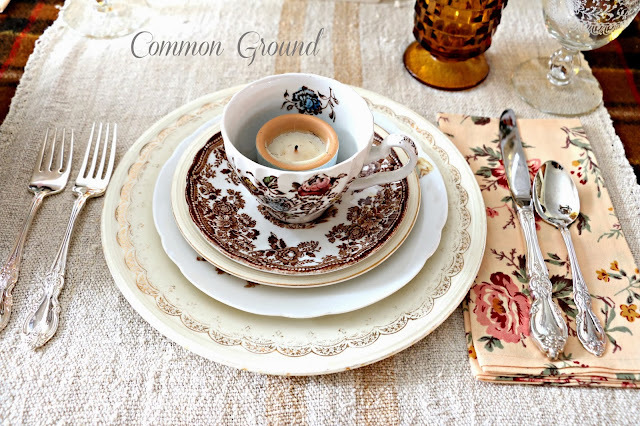 Sharing some pics from my favorite Thanksgiving Tablescape from 2013. Just for fun. 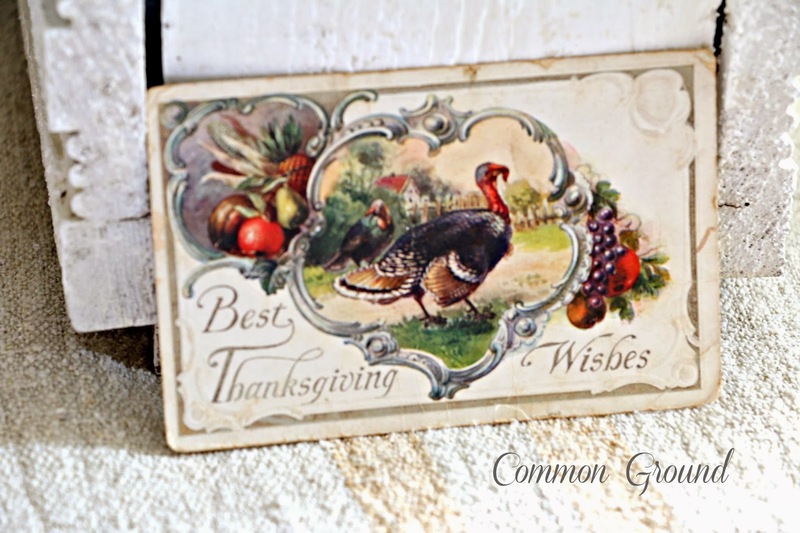 Have a wonderful day with friends and family. 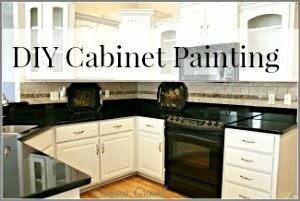 We'll be working at the new house the rest of the weekend, yay! 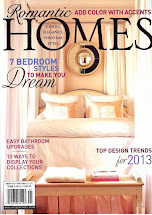 Warm and inviting!!!! Love the blanket with those dishes and the napkins, wonderful......happy day to you!! 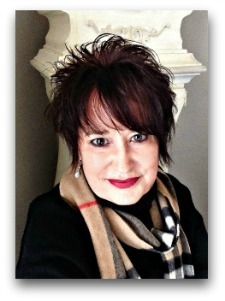 All of this Debra is eye candy. 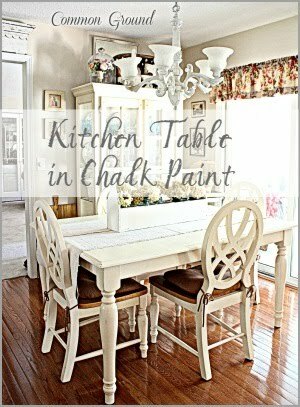 So pretty and inspirational. 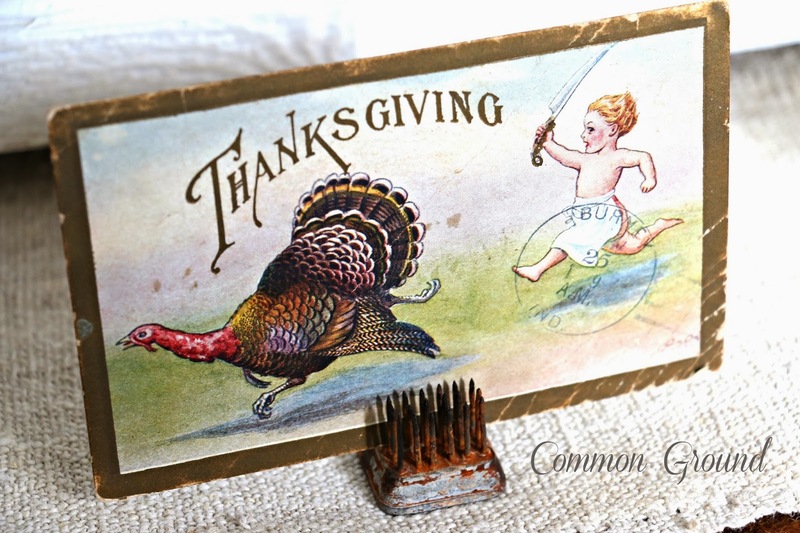 Hope your day was fabulous. 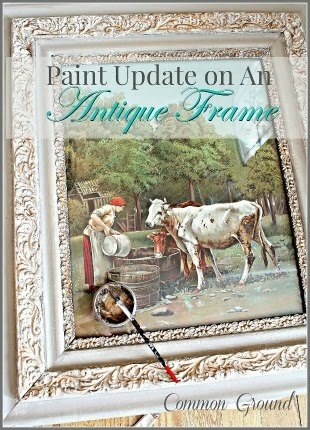 It’s all beautiful Debra! 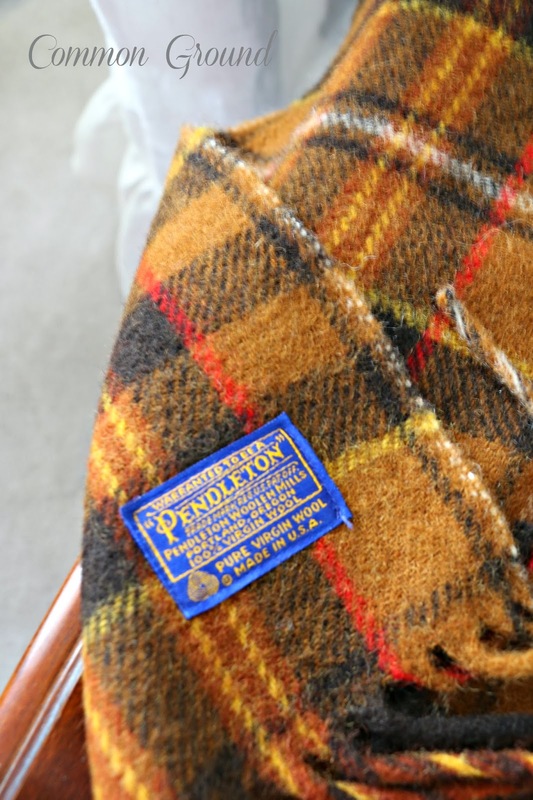 I love Pendleton’s plaid blankets.